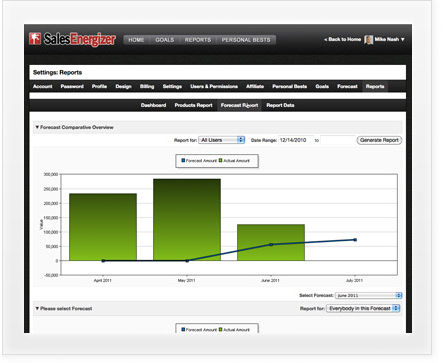 Use Sales Energizer's built-in Forecasts and let us notify your team to enter their projected earnings. As a manager or coach, view a roll up for all forecasts giving you a clear view of expected earnings over the coming weeks, months, and years. Then monitor their progress and measure their accuracy. Create short and long-term goals for yourself or for the entire team. Setting goals for activities which need improvment can bring out success more quickly. For example, create a goal for increasing appointments or for leaving that 5th follow up call. 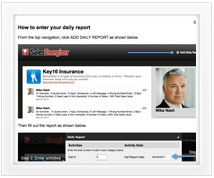 Sales Energizer's Activity Feed is a way for everyone to see the daily activities from other reps helping to inspire and motivate one another to achieve greater success. 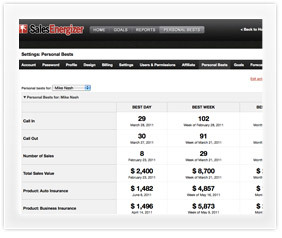 Sales Energizer has permissions for just about everything and if this isn't for your team, then you can easily remove their access to view other reps results. Sales Energizer keeps track of all of your best moments using our Personal Bests feature and notifies you when you achieve them. You can choose any activity and make it reportable within the Personal Bests. 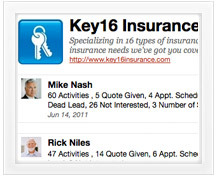 As a company you can see your best for sales or inbound calls by day, week or month. 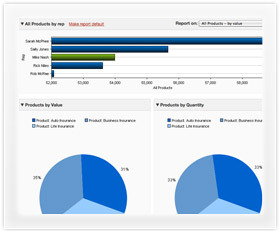 Add and track your product sales at a click of a button. Then look at individual sales of products by rep and break them down by day, week, or month. You can even look at them based on a leaderboard to see who is selling more of what product. 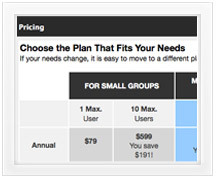 Using Sales Energizer, identifying weak areas in your sales process becomes a whole lot easier. Less than five minutes is all that's needed for a sales rep to record their activity giving you the insights to make incremental improvements and achieve greater results. 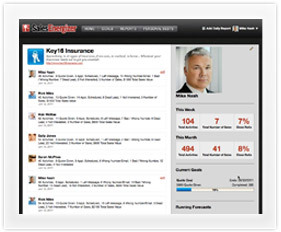 ALL THE FEATURES YOU NEED TO ANALYZE AND MAXIMIZE YOUR EFFORTS TO ELEVATE YOUR PROFIT. We provide un-matched support and offer free video courses. 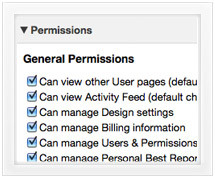 Add and remove permissions for each user including access to other profiles, reports, and more. 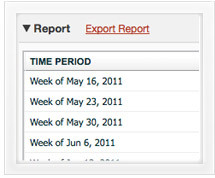 Export your data at anytime to an Excel document for further reporting capabilities. You can upgrade or downgrade at anytime. 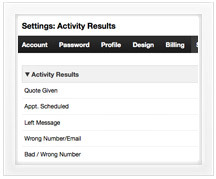 Add your own settings and fields for all activities, results, products and more. 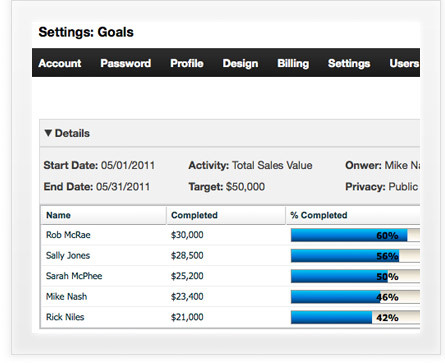 Personalize your Sales Energizer account by choosing from six color themes and add your own company logo.